ISBN 9790006201532. 605x9 inches. Language: English/German. 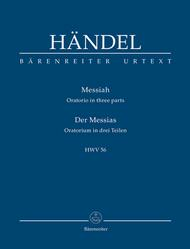 Translation: Konrad Ameln. Text: Jennens, Charles. 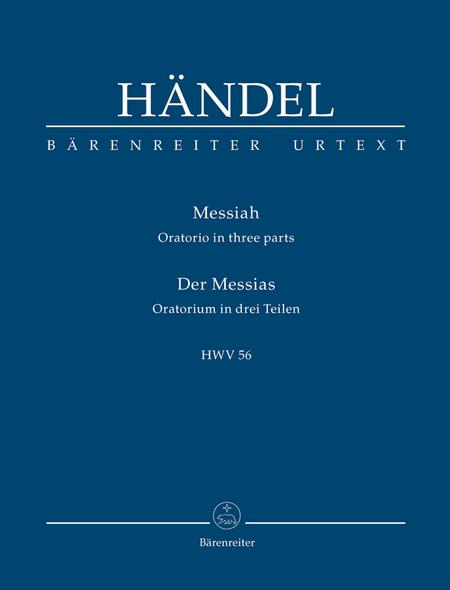 Messiah in both English & German recordings. To be able to follow along with the recordings & noting what each instrument is playing makes it all the more exciting.This is a welcome edition to my score collection. 18 of 43 people found this review helpful.